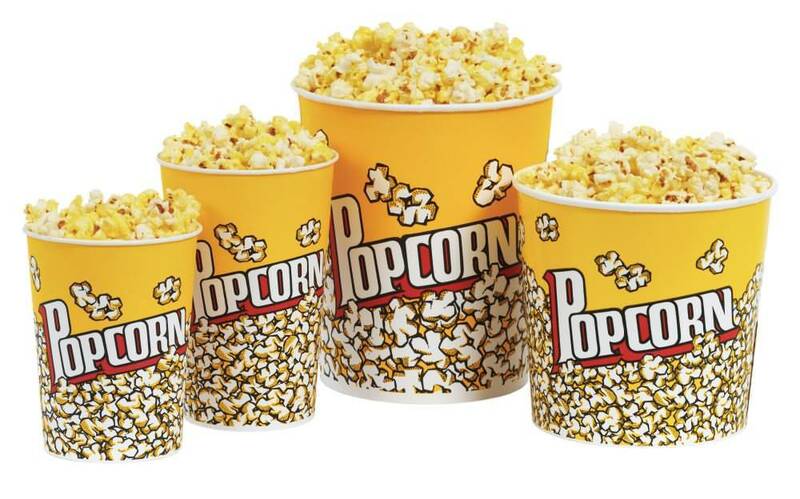 You feel like making popcorn? Here is a brand new way to make the corn go Pop! With your GSM mobil phone! Yes that is correct, you can fry a corn with a gsm phone! Proof on the video below! The trick is to put at least three gsm phones pointing towards the corn then call all 3 or 4 to make them ring. After a few seconds you should witness the impossible, the corn will turn into popcorn! Incredible experiment!